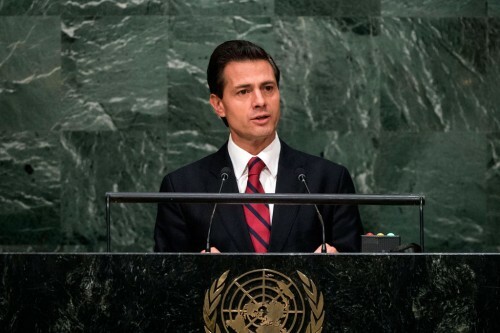 Mexican President Enrique Peña Nieto said on Tuesday August 16 he sees a “distorted appreciation” of the bilateral relation in the U.S. presidential campaign, so he would like to meet with both candidates Donald Trump and Hillary Clinton. 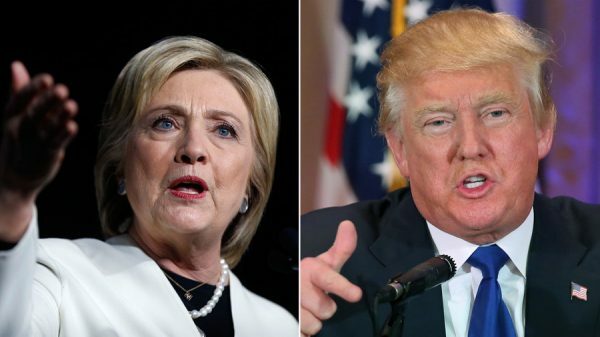 During an interview with Televisa evening news, the president said he knows Democratic presidential candidate Hillary Clinton since she was U.S. secretary of state, while he said he has never met Republican presidential candidate Donald Trump. “I’m sure about one thing: the relation between Mexico and the United States has a special relevance. We are neighbors, we are friends, we share a large border, and our relation is not just focused on the economic field but on security, on migration, for example, and we have always acted in alliance, ” he said. “I think is important. I have heard different approaches, what was said in the speeches, and I think there is a distorted appreciation of what the relation between Mexico and the United States really means,” he said. He added that his willingness to meet with both candidates is to “give context to the importance of a strategic alliance” between the two nations.